Rated current up to 10,000 A. Trip characteristics are often fully adjustable including configurable trip thresholds and delays. 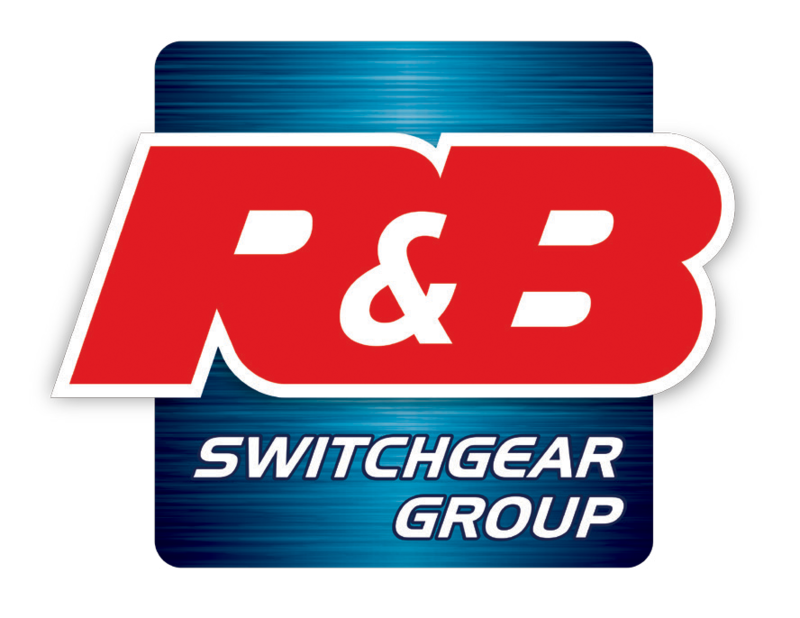 Usually electronically controlled, though some models are microprocessor controlled via an integral electronic trip unit. 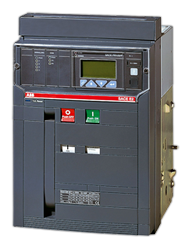 Often used for main power distribution in large industrial plant, where the breakers are arranged in draw-out enclosures for ease of maintenance. A sulfur hexafluoride circuit breaker uses contacts surrounded by sulfur hexafluoride gas to quench the arc. 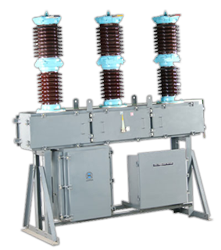 They are most often used for transmission-level voltages and may be incorporated into compact gas-insulated switchgear. 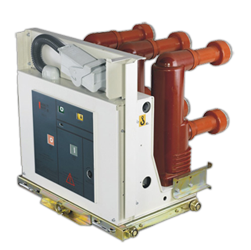 In cold climates, supplemental heating or de-rating of the circuit breakers may be required due to liquefaction of the SF6 gas.